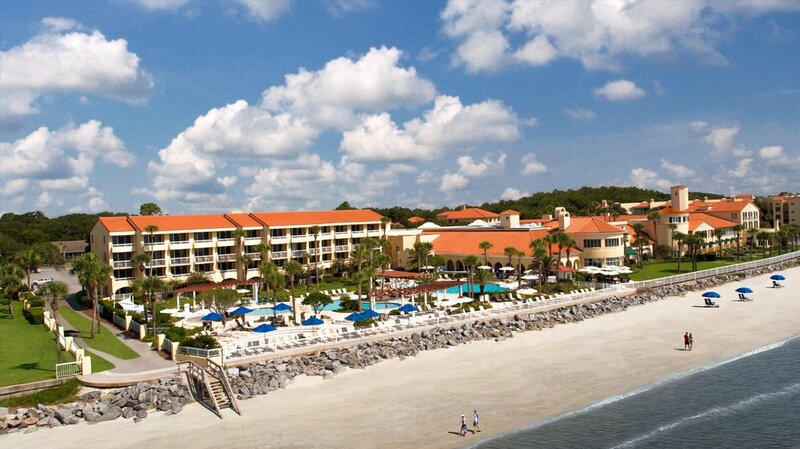 Located off the Georgia coast on quaint St. Simons Island sits The King and Prince Beach & Golf Resort. 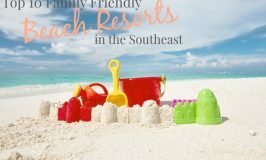 As the only beach front resort, The King and Prince gives families an opportunity to experience coastal living at its finest, in fact you never even need to leave the resort to have a wonderful vacation. The King and Prince’s luxurious accommodations and large rooms ensure that your family (no matter what size) will be comfortable and relaxed the entire time you are visiting. 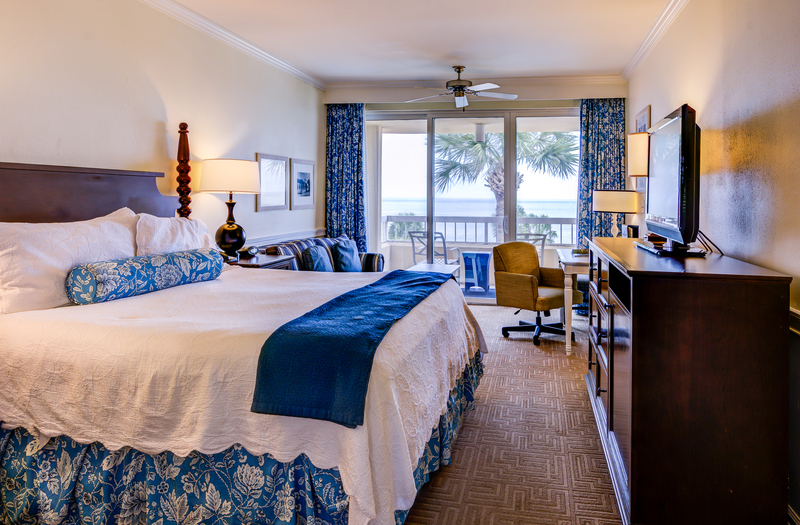 Beachy décor and delightfully comfortable beds await you upon your arrival. Ocean view rooms have balconies with spectacular ocean views. 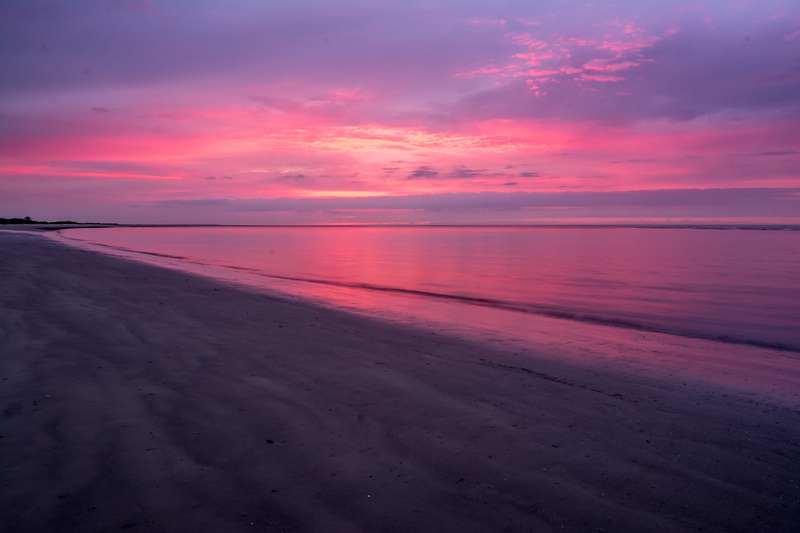 Pro-tip: Plan on waking up early at least one morning on your trip to catch the sun rising over the sea, it’s an amazing experience not to be missed. Lodging options include (but are not limited to) beautiful ocean view rooms, pet friendly rooms, cozy beach villas even a 5 bedroom resort house. 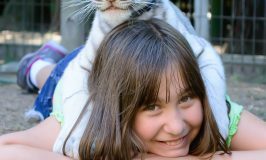 King and Prince also offers scheduled activities for kids and families throughout the high season, past favorites have included ice cream socials and pool side face painting. Activities are offered seasonally, check with the desk upon check-in to see if any are scheduled during your time at the resort. For golf fans, the King and Prince has their own off property golf course, transportation to and from the course is available daily and attractive golf packages make this a top destination for golf loving families! 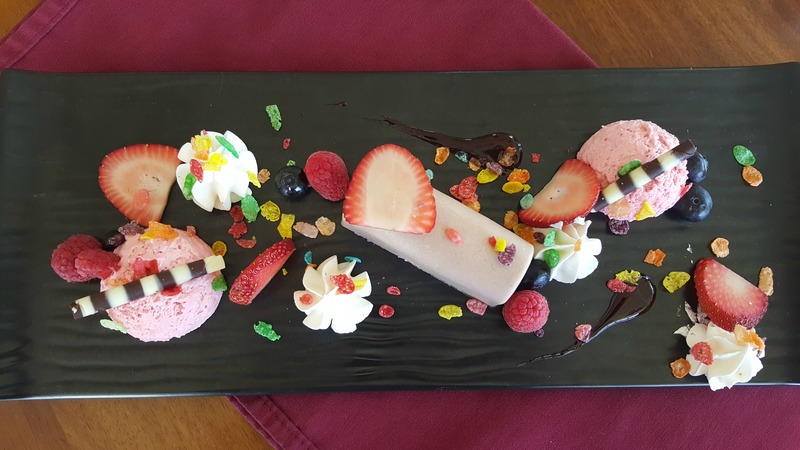 It’s rare to find a family resort that really delivers when it comes to delicious cuisine. This is where the King and Prince really shines. With head chef James Flack at the helm, Echo (the onsite restaurant) has become one of the premier restaurants on the island. Chef Flack takes you on a culinary adventure featuring local food prepared in delightfully unique ways that will have you eagerly anticipating what he is going to come up with next. Favorite Echo dishes include the Shrimp and Grits (prepared with fresh caught Georgia shrimp), Echo Burger and the East Beach Frittata. If you can tear yourself away from the relaxing vibe at the resort (um, yeah, good luck with that) I highly recommend taking an afternoon or 2 to explore all that St. Simons Island has to offer families. 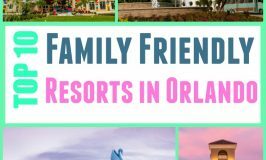 There are so many family friendly activities on the island it’s going to be hard to list them all, so I’ll just stick with my favorites. 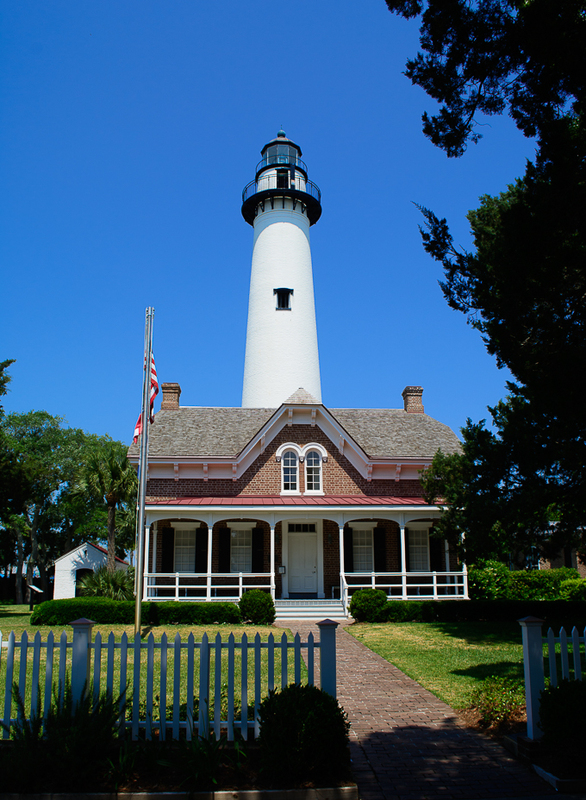 Come explore what life was like for lighthouse keepers and their families. The Coastal Georgia Historical Society does a great job of preserving and maintaining the lighthouse and its outbuildings, including the original lighthouse keeper’s quarters. The molding, paint and flooring are all original to the house. Over the years the Historical Society has brought in various antiques that represent the time period the house was built, making for a fascinating and educational experience for your family. Climbing to the top of the lighthouse is not for the faint of heart with 129 winding steps to the top. Fortunately there are several landings throughout the climb for kids and a few adults to catch their breath before pressing on. Once you get to the top, the view is breathtaking. 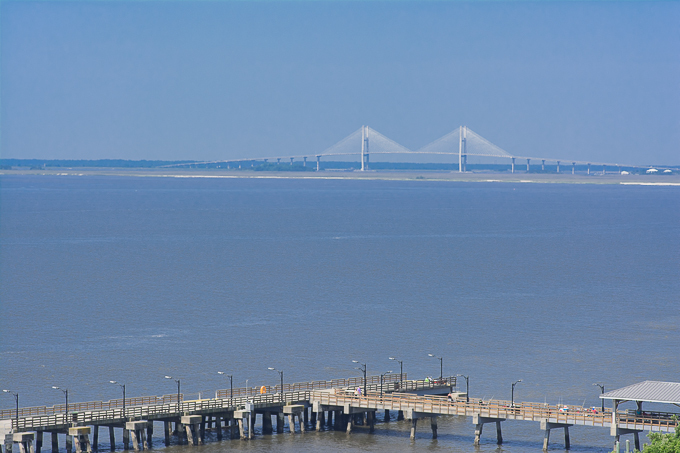 You can see Jekyll Island, Sidney Lanier Bridge, and more than 23 miles of open sea. 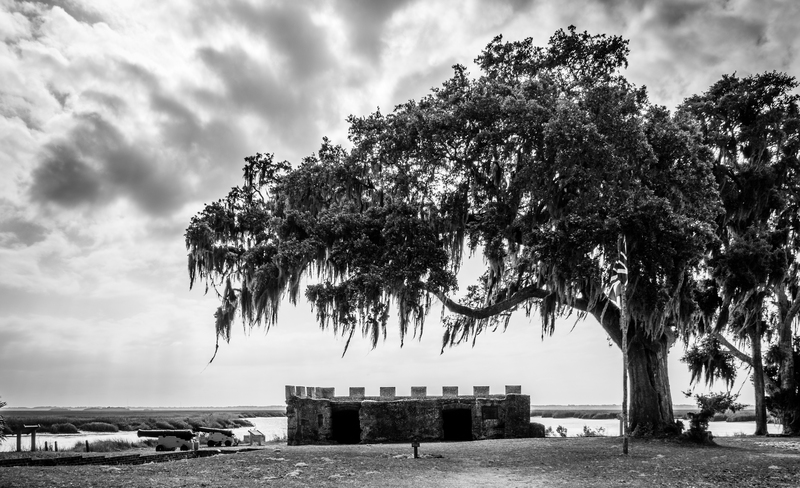 Visiting old forts is a secret obsession of mine, their haunting history captivates me and Fort Frederica is no exception. Georgia’s fate was decided on this soil when British and Spanish forces collided in battle for possession of the island. The Spanish troops were defeated quickly and Georgia remained part of the British colonies. The remnants of the old fort still stand on the shoreline of the island as a reminder of the island’s rich history. 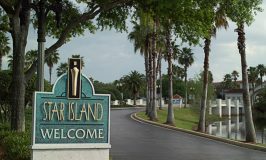 The fort is maintained by the National Parks Service and can be toured daily. If you are planning to take your kids to visit this park, make sure to check out the Fort Frederica Junior Ranger program where they are introduced to the people of Frederica and learn why this hopeful settlement and its residents are important to understanding our colonial history. This unique hands on program uses activity kits with tools like compasses and games that will help them complete their activities. The junior rangers also get to wear 18th century hats and carry their gear in a soldier’s haversack. Fun!! Don’t let the name fool you, there is so much more to this company than trolley tours. Run by the legendary Cap Fendig, Lighthouse Trolley Tours is your one stop destination for all sightseeing on the island. Lighthouse Trolley Tours offer multiple options for seeing the island by land. 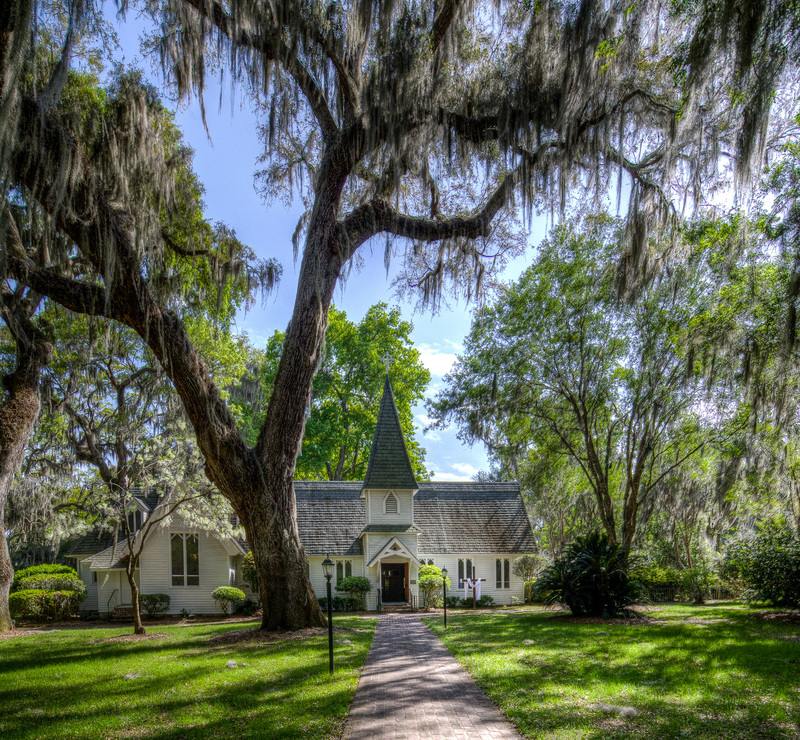 Daytime tours offer tours every major historical site on St. Simons with stops at Christ Church, Ft. Frederica, Bloody Marsh, The Avenue of Oaks, St. Simons Village and the Lighthouse. Up for a little mystery and suspense? Evening ghost tours take you on a hauntingly fun ride while regaling the stories of the islands infamous spirits including Mary, the wanderer, the island’s most well-known ghost inhabitant. Cap and company also offer extensive sea expeditions as well. Whether you are looking to charter a boat for fishing, want to spot some dolphins or enjoy the sunset on the ocean, Lighthouse Trolley Tours has you covered! This has to be one of my favorite things about this island. 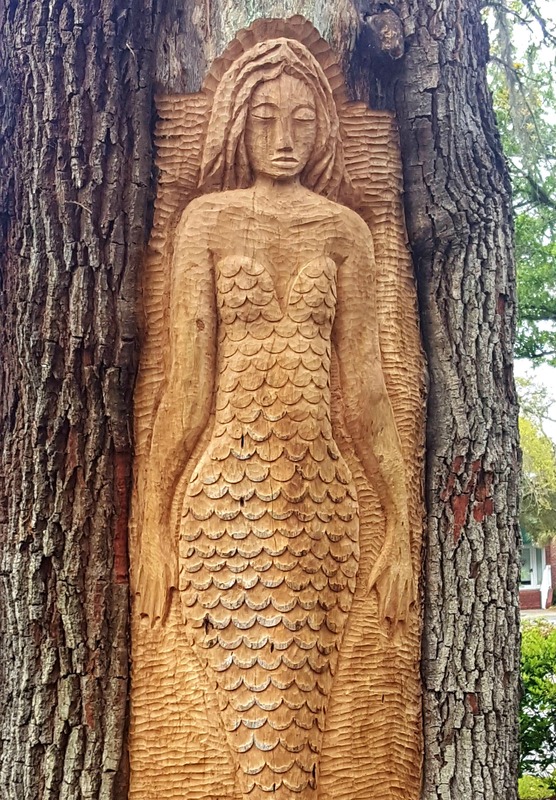 Tree Spirits are exquisitely carved faces that immortalize the countless sailors who lost their lives at sea aboard the mighty sailing ships that were once made from St. Simons Island oak. There are 9 tree spirits throughout the island, grab a map from the visitors center and see if you can find them all! St. Simons Island is an incredibly bike friendly destination with miles upon miles of bike paths. Experience the island like a local by pedaling your way around town. You can bring your own bikes or you can stop into Ocean Motion Surf Co, located a block away from The King and Prince Resort. They provide hourly/daily bike rentals for every member of the family. This is just a taste of all that St. Simons has to offer vacationing families. 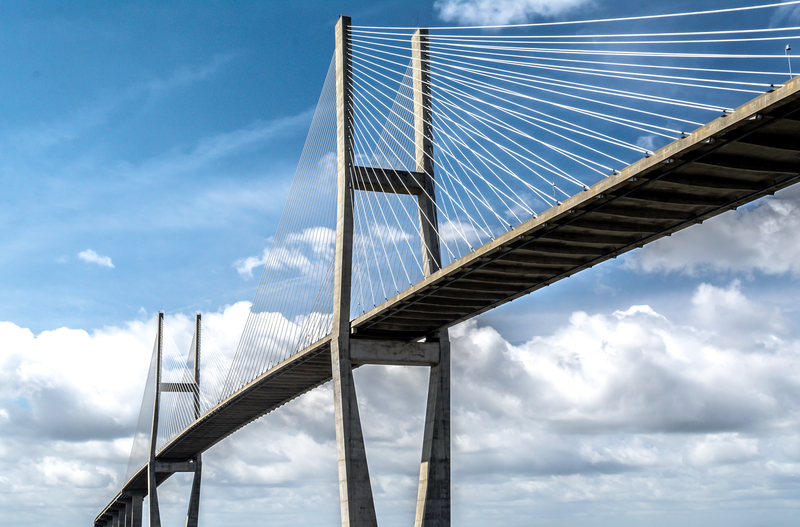 To find out more about this quaint little island please visit the Golden Isles Visitors Center where the local experts are eager to share their favorite spots and tips to make your vacation the best it can be. 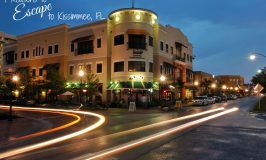 Have you ever been to St. Simons Island or stayed at the King and Prince Beach and Golf Resort? Please share your experience in the comments below! Thanks to The King and Prince Resort for hosting me on this wonderful trip! All opinions are 100% honest and my own. what a great post Jordyn! thanks for sharing our trip!